WhatsApp, the leading messaging service which is ruling the heart of over 700 million monthly active users needs no introduction. Daily, more than 30 billion messages are sent worldwide using this app. And, now it is buzzing around the world with its desktop client service. Yes, now WhatsApp is accessible on the web as well. With this promising feature, one can view all the conversation and messages on the desktop which was going on Android, BlackBerry, Nokia or Windows Phone using Google Chrome browser. WhatsApp web mirror the conversation from mobile. You can view the live chat on desktop which is going on mobile or vice-versa. Secured connection. User can login on desktop version by scanning QR code with phone and there is no username or password which can be hacked. No double usage of memory. When you download any image on mobile app, then it will not get automatically downloaded on desktop or vice-versa. iOS devices are not supported. Unfortunately, iPhone users cannot reap the benefits of this service because of “Apple platform limitations. WhatsApp on the desktop show all the conversation going on mobile app uptil PC is connected to the internet. When your mobile phone battery dies or it is switch off, WhatsApp web will not work. Not compatible with all browsers except Google chrome browser. On the WhatsApp web client, only text messages can be send not multimedia messages. You can neither edit your profile nor delete the conversation from desktop app as you do with mobile WhatsApp. Update the latest version of the WhatsApp on your mobile. 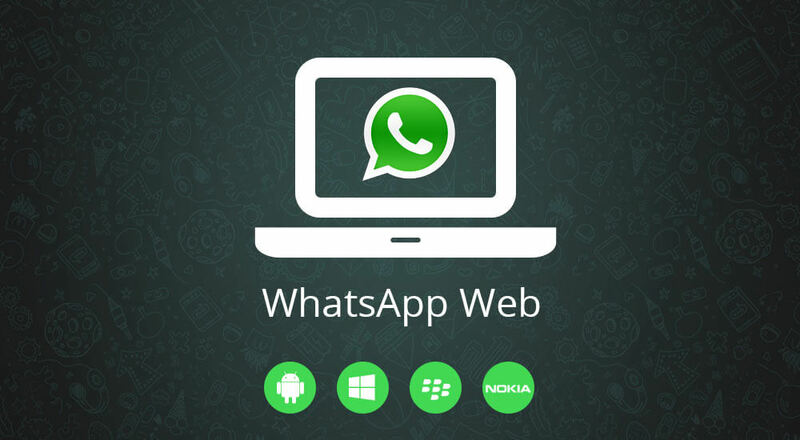 Run Whatsapp web on your PC in a Google Chrome browser. On the mobile app, choose menu and open WhatsApp web. Scan the QR code on the desktop with mobile app. Once scanned, you will get a web app right over there! Do you plan to use the WhatsApp web or have already tried it before? Let us know your views through your comments.